These articles help to explain different points associated with borrowing for home loans and property. These articles address the various aspects of borrowing to purchase a home or property. 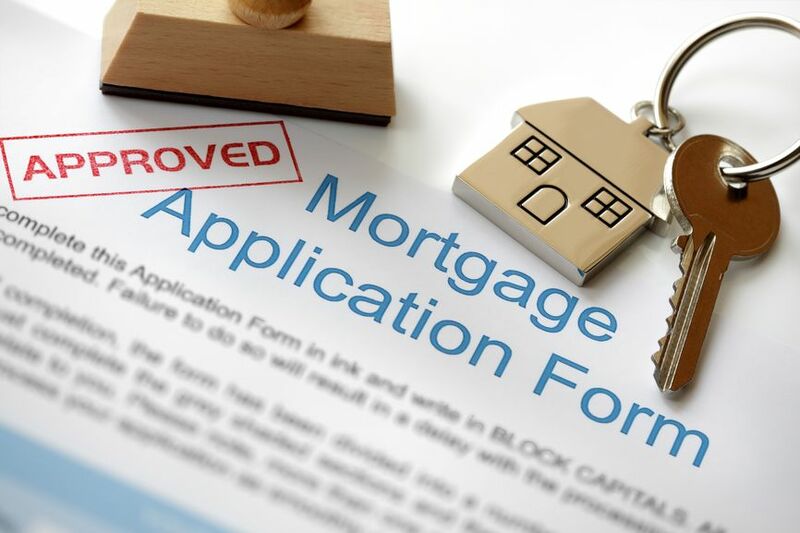 These articles explain different aspects of interest in relation to mortgages.